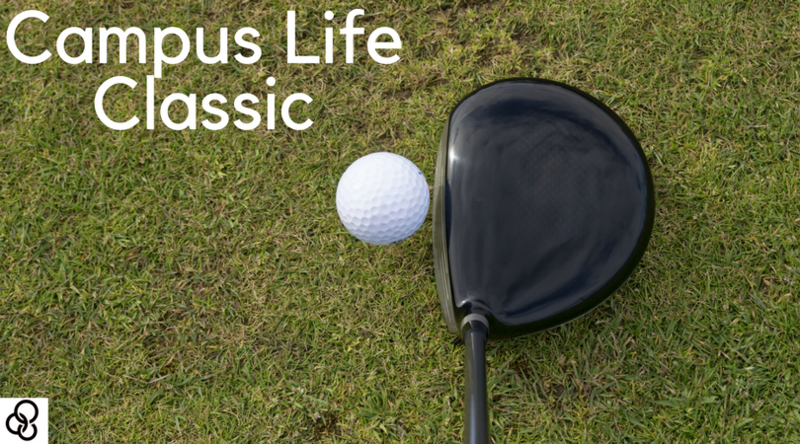 Gain business recognition at the annual Campus Life Classic. Hole Sponsorship- $200 Gain business recognition the day of by having your name and logo displayed for every participant to see. Drink Cart Sponsorship- $150 Gain business recognition the day of by having your name and logo displayed on the drink cart that circulates during play. Table Sponsorship- $100 Gain business recognition the day of by having your name and logo displayed at a table in the club house during the meal and prizes.